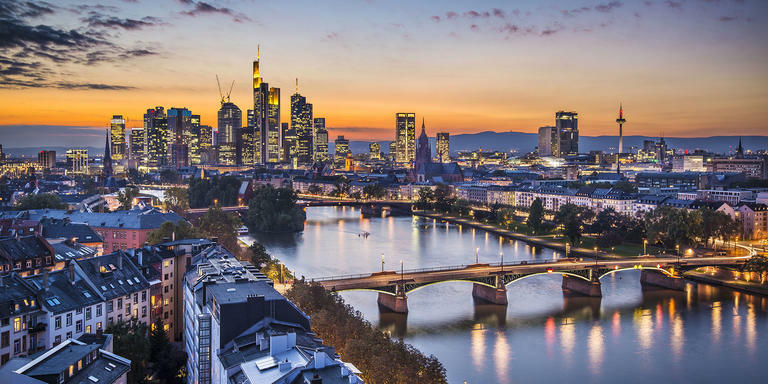 Frankfurt pays tribute to its river and museums with a unique combination of art and culture, music and cuisine, at the very heart of the city. In the Sachsenhausen district, on the banks of the Main river, Frankfurters named the area “Museumsufer”, or Museum Riverbank, due to the large number of Museums that regrouped there. For three days every year, more than three million visitors gather along the riverbank for the Museumsuferfest. One of the largest cultural celebrations in Europe, it allows you to discover all the most prestigious museum collections for free, well into the night. That is not all! For the entire duration of the festival, the Schaumainkai street is turned into a pedestrian zone, and many concerts, dance shows and plays are performed outdoor, between food stands. More than a cultural event, it is a gigantic party for all Frankfurters and worldwide visitors alike.